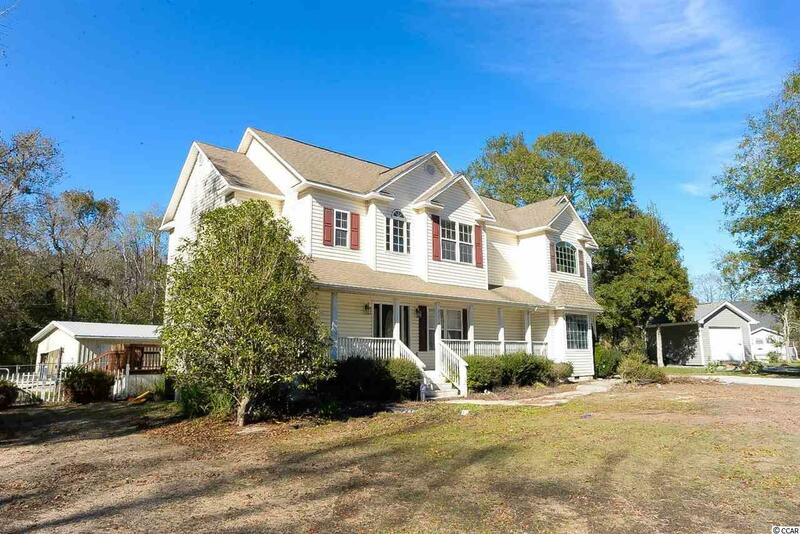 Very private, large home on 5.8 acres of peace and quiet located in the Glade with no HOA. 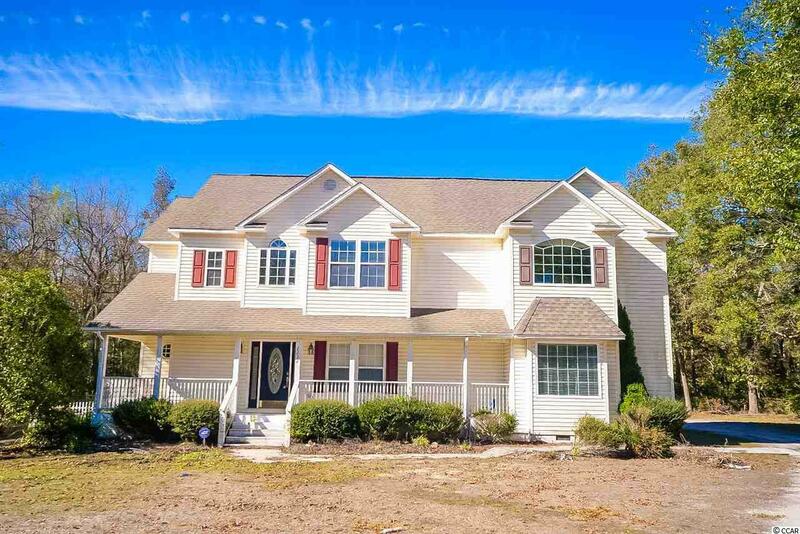 This home has so much to offer including 4 bedroom, 3.5 bathrooms, open floor plan, first floor bedroom, media room, lots of storage, big closets, enormous master suite (33x16) on second floor, stainless steel appliances, big saltwater pool and hot tub with Hayward Pump System, large rear deck, detached 2 car garage, 2 acres of cleared land and the remaining natural vegetation. 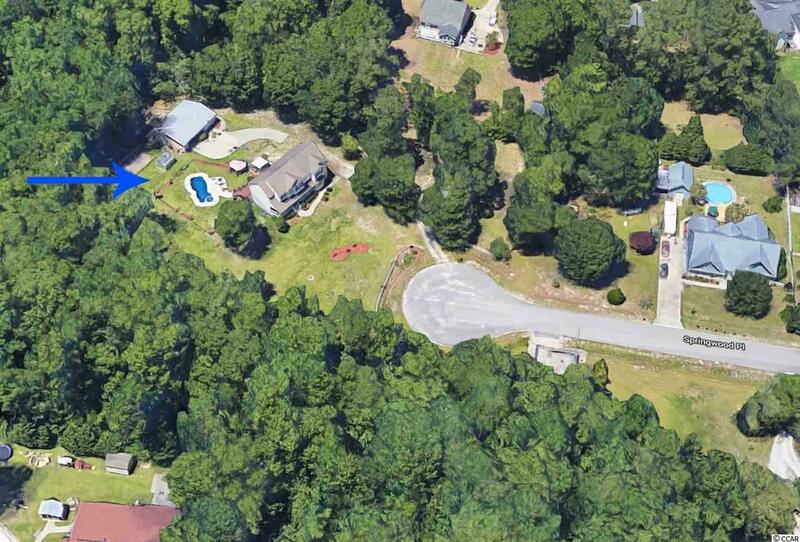 Lots of room for RV/Boat/Car, tucked away on a private cul-de-sac. 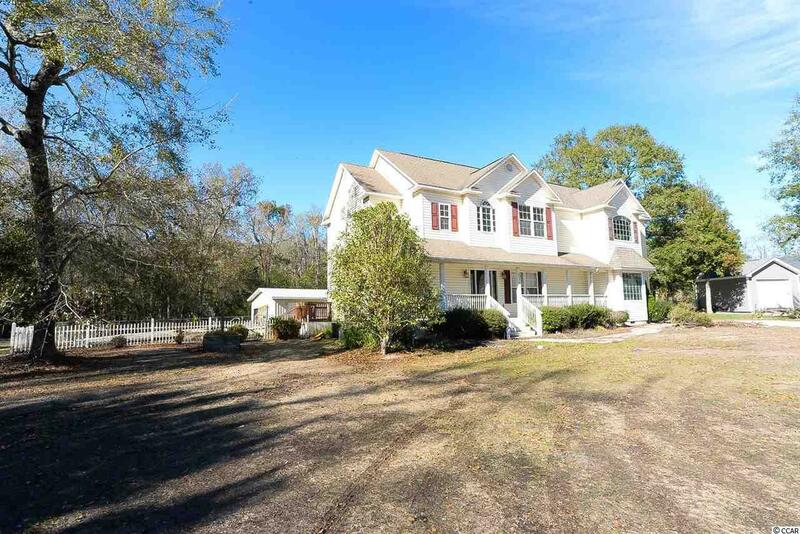 This is a great home for entertaining and is in a convenient location within a few miles of the beach (approx 9), golf courses, shopping and restaurants. Kitchen Range Dishwasher Microwave Breakfast Bar Pantry Breakfast Nook Range Hood Stainless Steel Apps.